Having your own project for something you need the most is just amazing. It also saves you more money at the same time, you know that you have all these things around you that you think are useless before you come of an idea about what project to do. 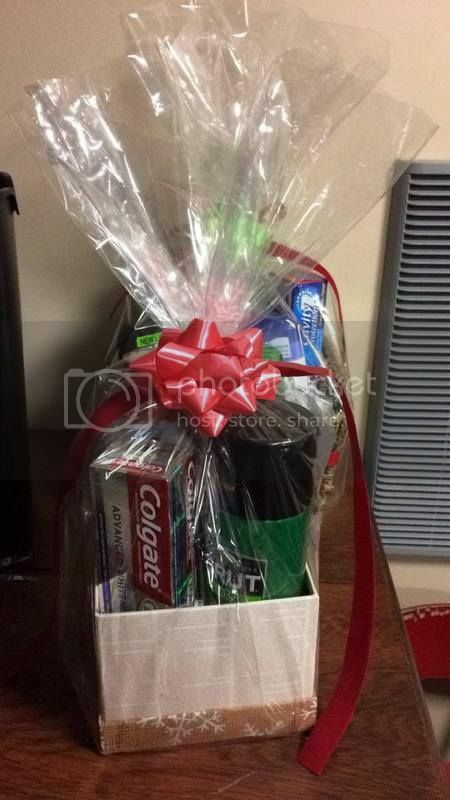 I mentioned to my one of my blogs about the Gift Basket that I have given away to my friends, and family. They seem to enjoy and love the personal care that was in it. The first 12 boxes I purchased in the store, because it is 70% off and it’s a nice box in which you can really re-use it into something. 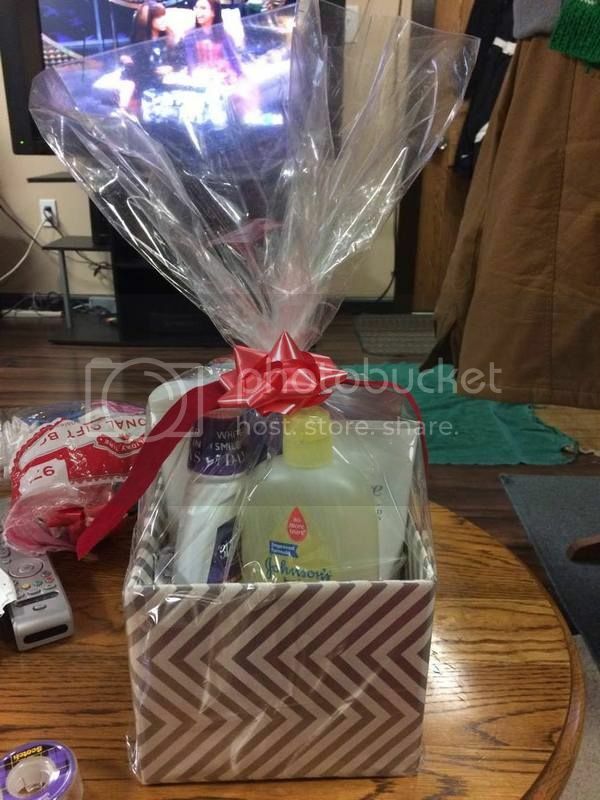 Since, I got run out of it and the store didn’t carry the same size that I wanted, a friend of mine who is doing the same idea about gift basket just given me an idea to DIY my own box. It may not be an expensive basket, but it is something that I need to put the gifts in, also sturdy enough to hold the items. I got an empty shoe box, a Christmas wrapping paper, a tape and a gift plastic, ribbon and a tag. Easy to do, and voolah!!!! It is ready! It did save me a lot of money and next time, I’ll definitely recycle those boxes. Meanwhile, because we save more from gifts this year, I do have enough time to buy a nice extra musiciansfriend microphone mixer on the money that I just saved.